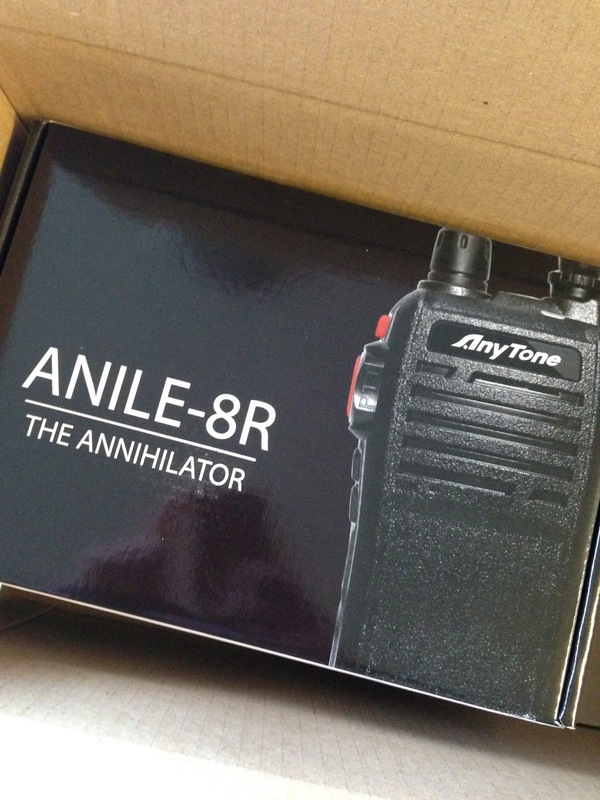 Did the manufacturer say when they might expect FCC re-certification of their 8R series radios? Their website seemed pretty quiet on this. I've not heard any updates. I wonder if there are any changes that are being made to help get the re-certification. That plus the normal time to get through the process could take a while. Didn't know that radios with removable antennas could get certified under 95. (90 and 97, yes, but not 95.) Admittedly, it's been a long time since I've read the relevant regs, so I could be completely misremembering. You are correct, but the removable antenna regs refer to FRS which does not come into play here. Ask AnyTone if 8R firmware updates will still happen even if the radio is not FCC approved. That was an important feature and owners, like myself, can sue them for not doing so.